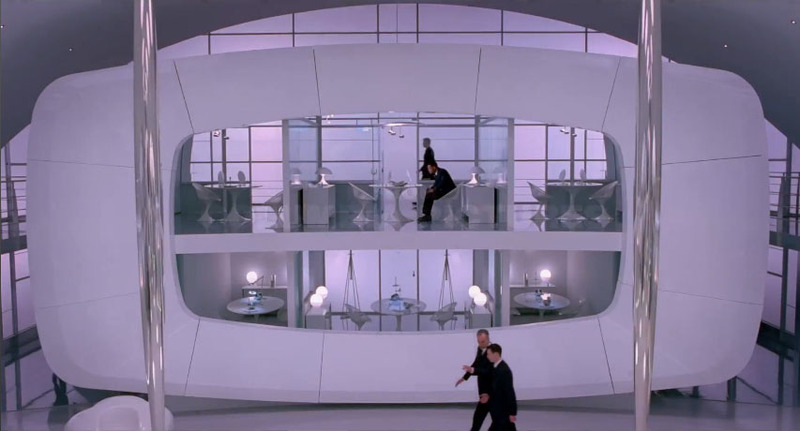 The production team of Men in Black 3 has an impeccable taste when it comes to set design. 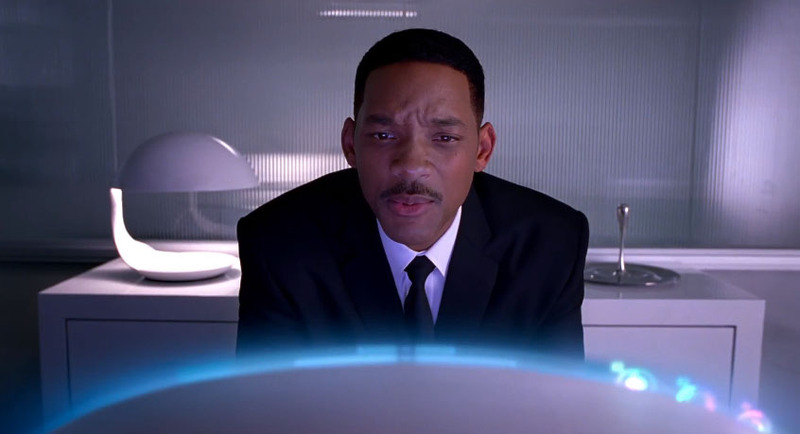 Men in Black 3 will be featuring two items from Nova68. 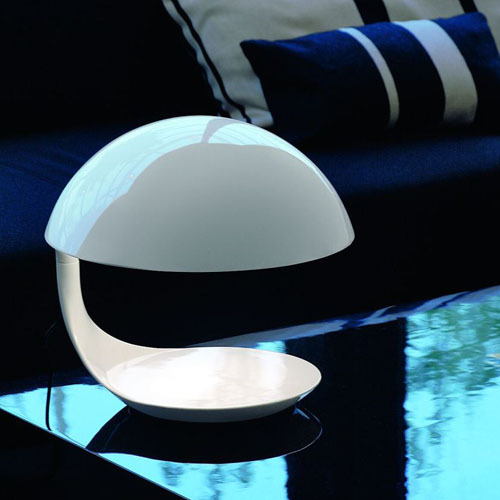 The studio has selected the iconic Cobra Lamp and the Droplet Fruit Bowl for their upcoming movie. The studio decided on the Cobra Lamp from Nova68 because it reflects the space age futuristic style of the third installment of the highly successful Men in Black franchise. The Cobra Lamp will be prominently featured throughout the movie. 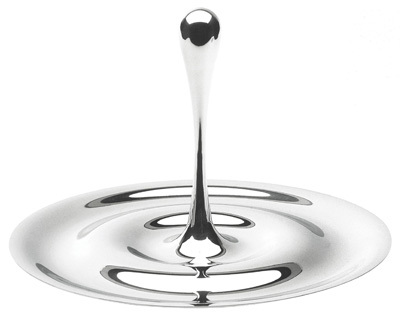 The iconic Droplet Fruit Bowl echoes the same fluid design style. Both items are sold through online retailer nova68. Men in Black 3 has further selected Eric Sole's Cabildo wall lights and the iconic Droplet Lamp by Ross Lovegrove available through Stardust, a California based retailer of modern design. Filmed partly at the Kaufman Astoria Studios in Astoria New York, Will Smith & Tommy Lee Jones return as Agents J and K in the third installment of the sci-fi action comedy. Also starring Josh Brolin. Back in Black, Back in Time, Back in Action - In theaters May 5th 2012.